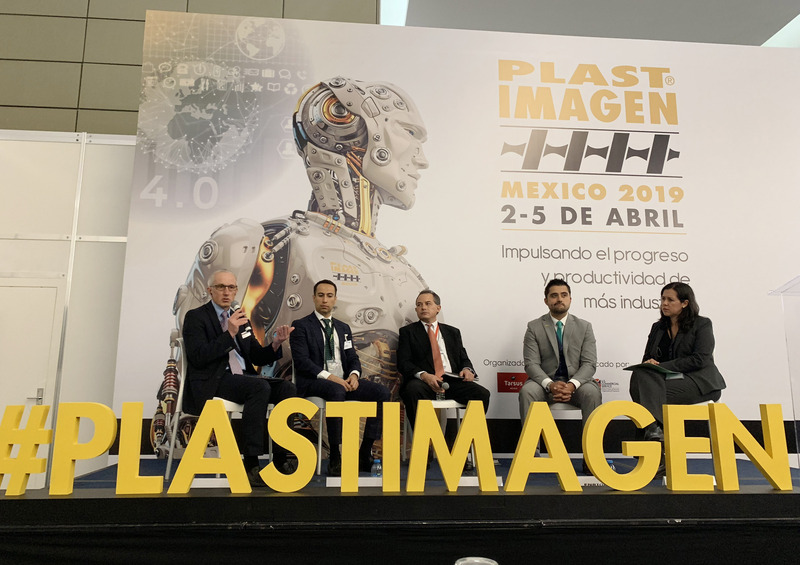 Plastimagen 2019, presented at the 22th edition of Plastimagen fair, was held from 2th to 5th of April, Centro Citibanamex,in Mexico. The plastic sector is strategic in the world`s industrial framework and it is a great honor for Bole Machinery to be here. 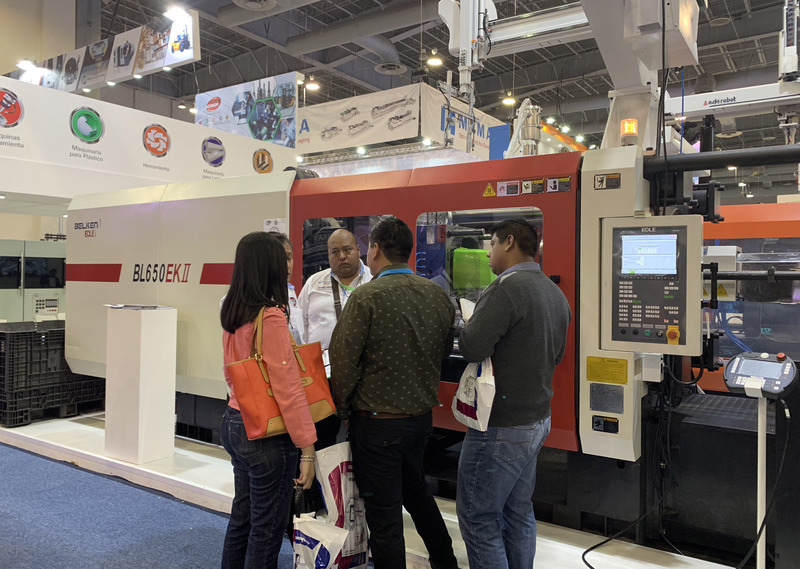 In this exhibition, Bole exhibited a BL650EKII central locking toggle machine,producing the food box which catch so many customers` eyes. 4th in April, Bole agent Mr.Ramon, the director of plastic department, was invited to attend the Industrial 4.0 conference. In this conference,Bole, Engel, Arburg and Wittmann were attended. From this meeting, We, enterprises all over the world, should take the responsibility to fulfil the reasonable utilization of resources and stick to make very effort to establish intelligent era. Bole Machinery will contributed to give our customer and the worldwide a grand feast. Bole in the world and we never give up! Next: Gather in Linyi,let's win it.